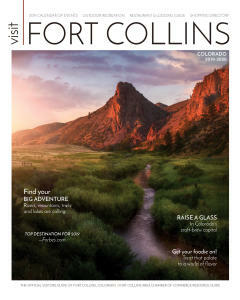 Fort Collins plays host to some of the greatest festivals and events in the state of Colorado each and every year. Enjoy weekend-long events celebrating everything great about our town from craft beer to bikes to music and food. Here are 13 events that should already be penciled in on your travel schedules. Book your stay here. Fort Collins has been praised for its incredible food and wide array of choices in its dining scene, making the Fort Collins’ Annual Great Plates event the perfect occasion to indulge in some of Downtown Fort Collins’ best restaurants. During Great Plates these Downtown Fort Collins restaurants and the community come together to celebrate this town&apos;s enthusiasm for food by enjoying excellent dining specials and making generous Food Bank Donations! With 35 participating eateries pushing cuisines from Tex-Mex and sushi to seafood and fondue, there are a number of plates to enjoy. With 35 different places to choose from, it only makes sense to stay a few nights to try as many as you can. Book your room today and indulge in Great Plates in Fort Collins. 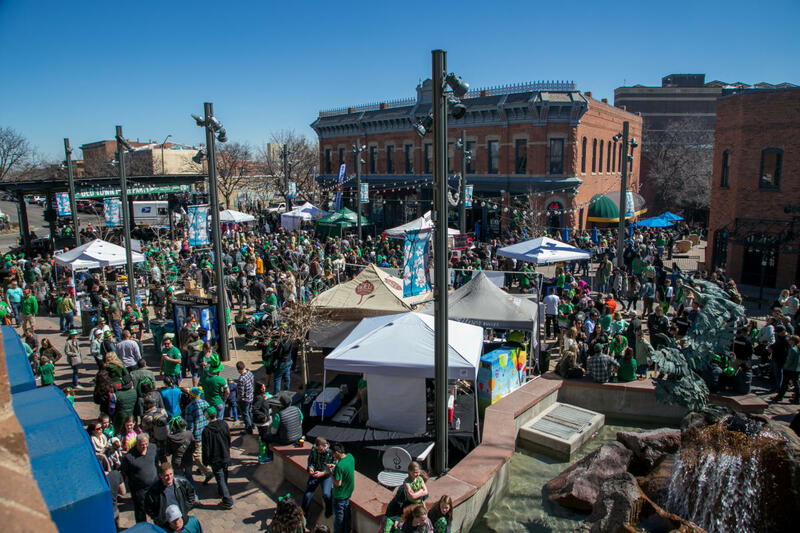 Throw on your favorite green shirt or dress and head down to Historic Old Town Fort Collins for the Oak Street Shamrock Festival and Old Town Irish Party, where everyone is Irish for the day. High Country Beverage and Odell Brewing will host the Old Town Irish Party which will feature live music and a "green beer garden." Admission to the party is free and it will open at 10:00 am and conclude at 5 pm. Delight yourselves to the sounds of Johnny & the Mongrels, Guerilla Fanfare and more. The St. Patrick’s Day celebration kicks off with the Sharin ‘O’ the Green 5K, which is produced by Partners Mentoring Youth. This race is open to individuals of all abilities, families, youth, and furry friends. This race will go through the heart of Fort Collins and is the race that kicks off the local running season. This craft beer festival hosted by Odell Brewing Co. offers people the chance to enjoy a variety of unique beer, music and food while enjoying the beautiful weather on the Odell patio, which is easily one of the best patios in Fort Collins. This festival is unique in the sense that Small Batch specifically features brews inspired from Odell Brewing&apos;s small-batch pilot system. Last year&apos;s festival featured more than 40 different beers on tap, ranging from its regular lineup to rare beers like Russian Pirate, Friek and Wooden Tusk. This will be the eighth time Odell Brewing will be hosting Small Batch. 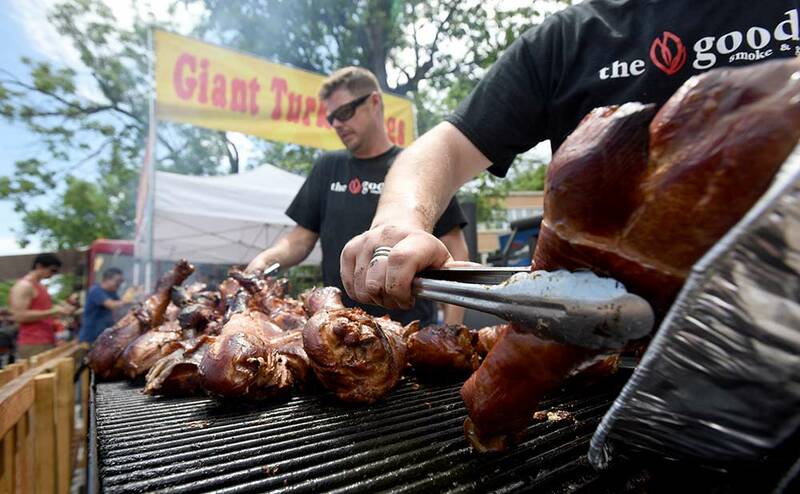 The Taste of Fort Collins is a Northern Colorado tradition. Each year this weekend-long event takes place in historic Old Town Fort Collins, featuring incredible food, local vendors, eclectic displays of fine artisans work and amusement rides for the whole family and live music all weekend long. This community celebration with family-friendly activities is the perfect kick off to summer in Fort Collins. Stay tuned for the 2019 schedule. Everyone knows that Fort Collins is a craft beer mecca, and as the craft beer capital of Colorado, we never miss the chance to celebrate our love for the industry. 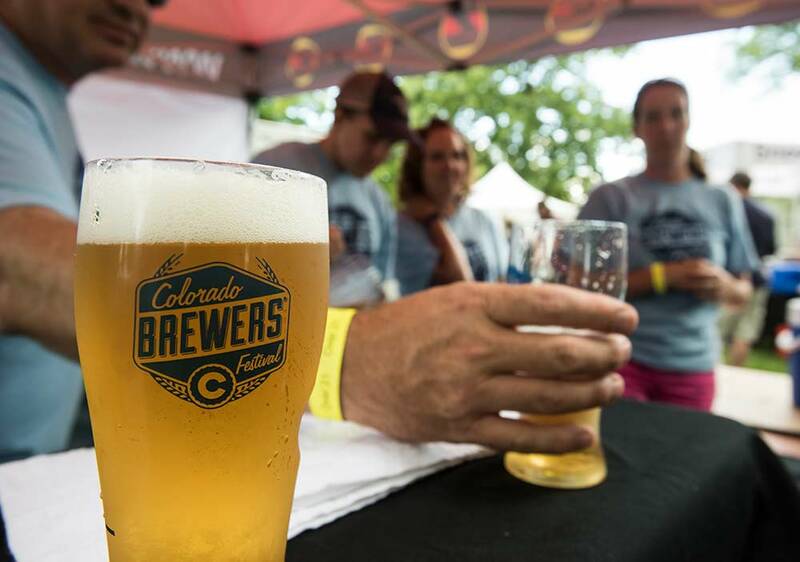 The 29th Annual Colorado Brewers&apos; Festival is a weekend-long festival featuring craft beer from some of Colorado’s best craft breweries. Enjoy live music, family-fun, local food trucks and of course…craft beer tents galore. 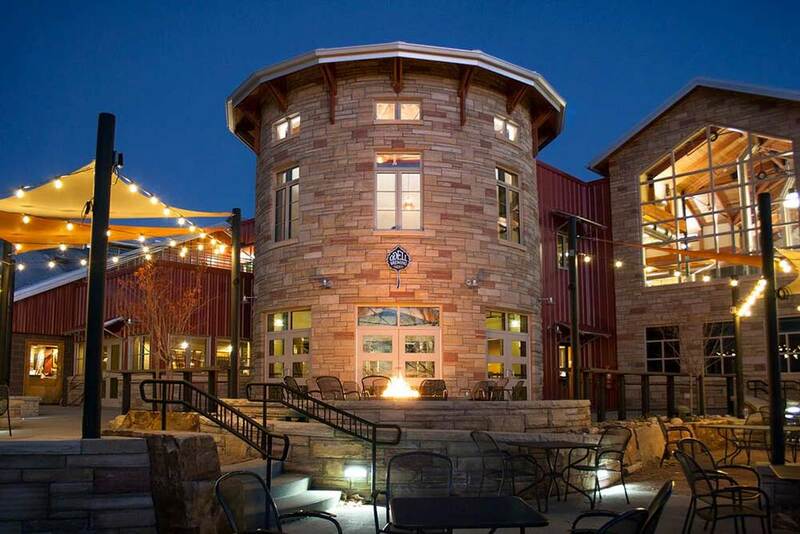 Become an expert in Colorado craft beer and at this annual summer event! If you’re looking for a more intimate tasting experience where you can enjoy limited edition and unique brews from local Colorado breweries, don’t miss the Summit which is a kick-off celebration that happens Friday evening before the festival begins. 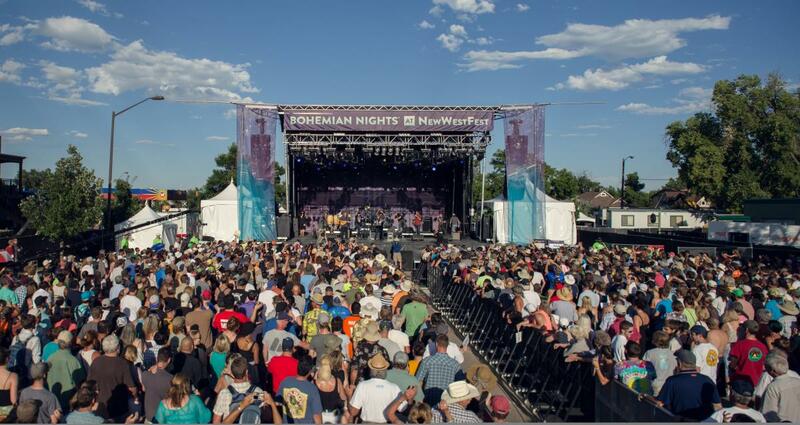 As one of Fort Collins’ most popular and highly anticipated events, Bohemian Nights NewWestFest has earned its fame through showcasing, revealing and sharing live music in Fort Collins for FREE. 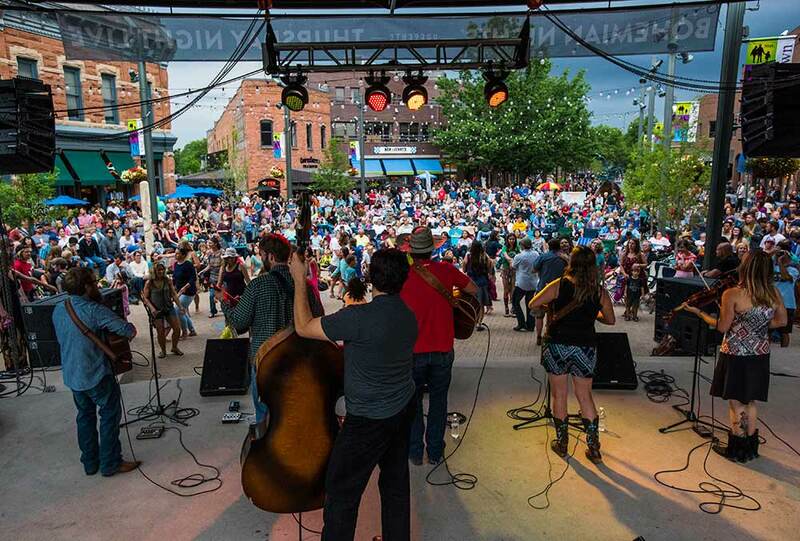 This three-day, live-music event is Northern Colorado’s largest live music festival and it brings in crowds from near and far that are pumped to see internationally renowned headliners and an incredible Colorado line-up all performing in beautiful Old Town Fort Collins. Produced in conjunction with the Downtown Business Association, NewWestFest also features more than 250 art, specialty and food booths along with family friendly activities and carnival rides. Enjoy a wide variety of genres that the whole family can enjoy at this music-filled festival in Fort Collins! Stay tuned for the 2019 lineup announcement. 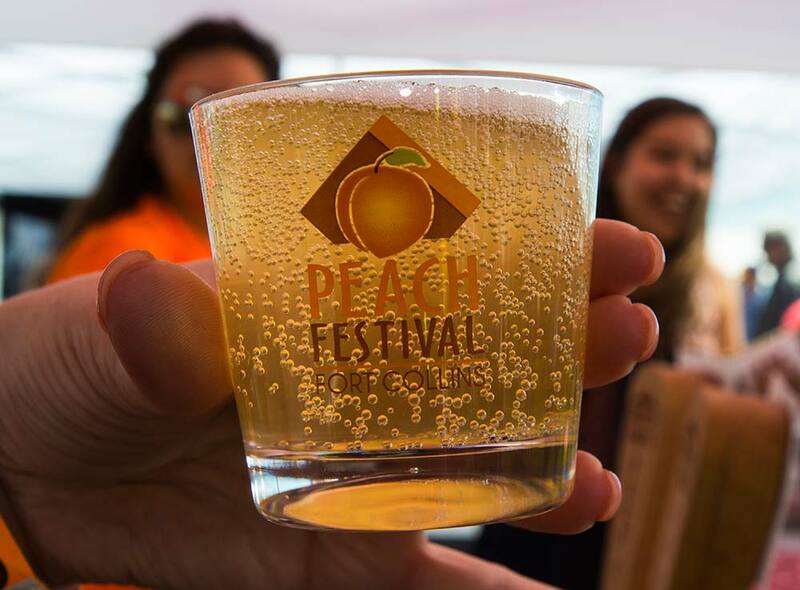 Celebrate the 2019 Peach Festival in Old Town with live music, family activities and peaches from Palisade. The Festival will be held in Civic Center Park and goes from 9:00 am - 5:00 pm and the 5K race starts at 8:00 am. Bikes, Beer and Bemusement is the slogan of this annual costumed bike and beer parade and festival. This bike parade gone wild is an annual Fort Collins event that draws crowds from near and far. 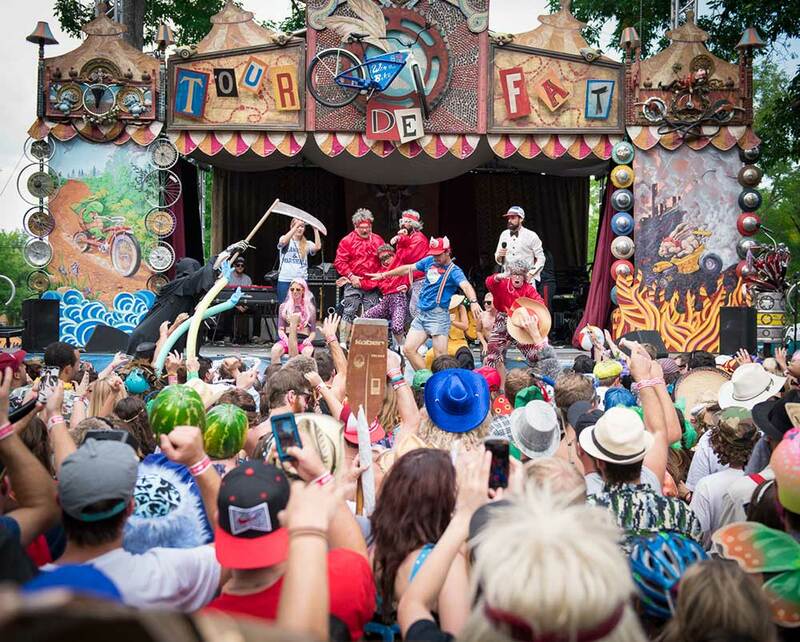 Dress up in your craziest costumes, hop on a bike, and participate in this downtown bike parade ending in a celebration of New Belgium craft beer, bicycles, and music in a purely fun-loving atmosphere. This event will put you in a fantasy world for the day and give you a good idea of what New Belgium Brewing is all about. FORTitude is a 10K road race in its second year in Fort Collins and takes place on Labor Day. The race will showcase several city landmarks like City Park, downtown and the Colorado State University Oval. The race’s finish will be at CSU’s on-campus stadium, Sonny Lubick Field at CSU Stadium. The FORTitude 10K will bring together the community, university, racers, runners, joggers, and walkers for a first-class running experience. The FORTitude name and battle cry – GO FORT AND CONQUER – embody the spirit that invites new runners to join the fun and challenges seasoned runners to show their toughness. 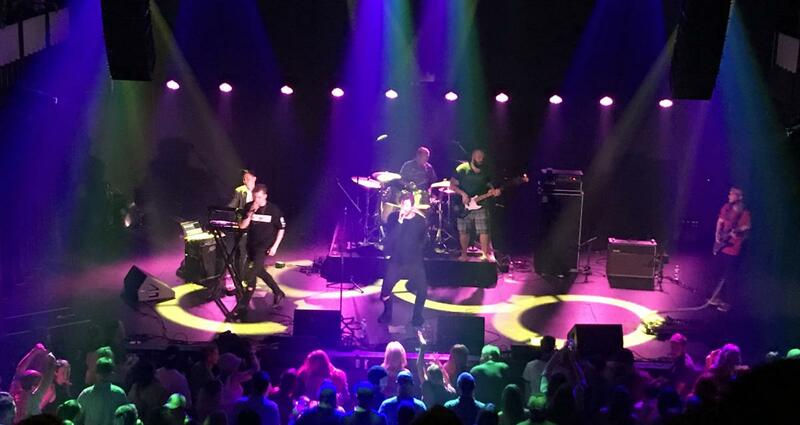 Celebrate the last outdoor music festival of the summer in Old Town Square! FORToberfest is a Fort Collins-style Fall festival, featuring 10+ hours of live music on the Old Town Square Stage and specialty tastings of local, seasonal craft beers. Best of all, the festival is FREE, with no admission charge to enjoy a full day of live music and community celebration Downtown! Prepare yourselves for the cutest parade you will see all year. Tour de Corgi consists of hundreds of costumed Corgis that prance their way through Old Town Fort Collins every year. 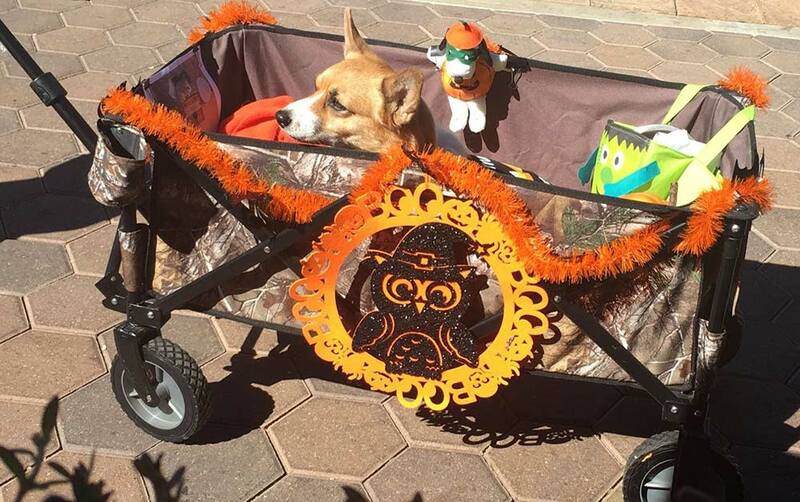 The event includes a Corgi meet-up with dozens of vendors and a costume contest that takes place at Civic Center Park before culminating with a trot through Historic Old Town. 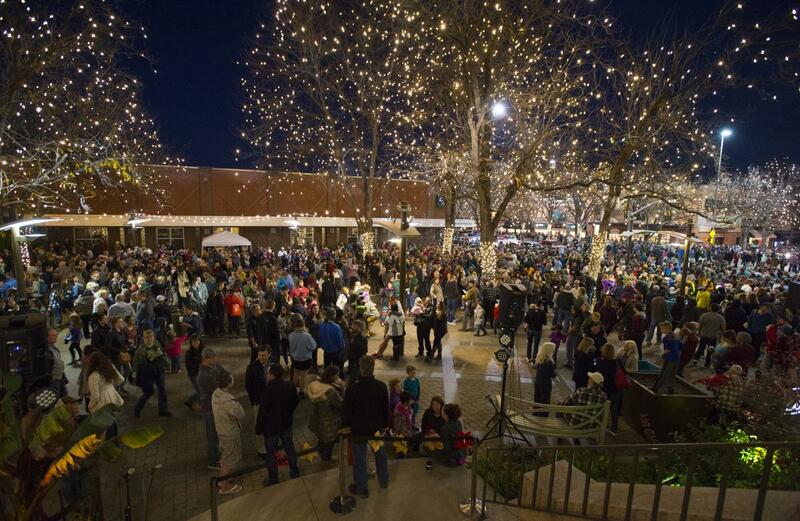 Don&apos;t miss the Downtown Fort Collins Holiday Lighting Ceremony which takes place Nov 2, 2018! Historic Old Town Fort Collins will shine as thousands of strands of holiday lights ‘flip on’ to illuminate the alleyways, sidewalks and street-tops of our beloved Downtown during this annual event. The dazzling display of low energy and sustainable LED lights stretches through seven blocks to illuminate Old Town’s canopied treetops, unique storefronts and historic alleyways. The lights stay up through Feb 14 and make for quite a nostalgic experience in Historic Old Town Fort Collins.